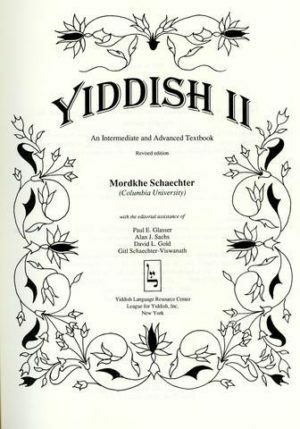 Yiddish language instructors share their thoughts about teaching Intermediate Yiddish. 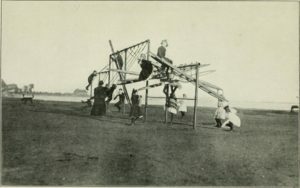 Calling all teachers of Intermediate Yiddish! Participate in our pedagogy poll. 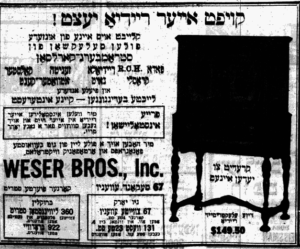 The third in a series of reflections on Yiddish pedagogy in the digital age. 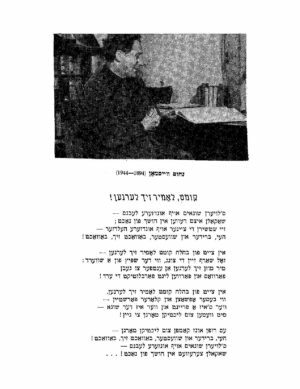 Here, Sunny Yudkoff discusses her use of radio broadcasts in her Yiddish courses. In geveb is sharing a series of games for use in Yiddish language classes.